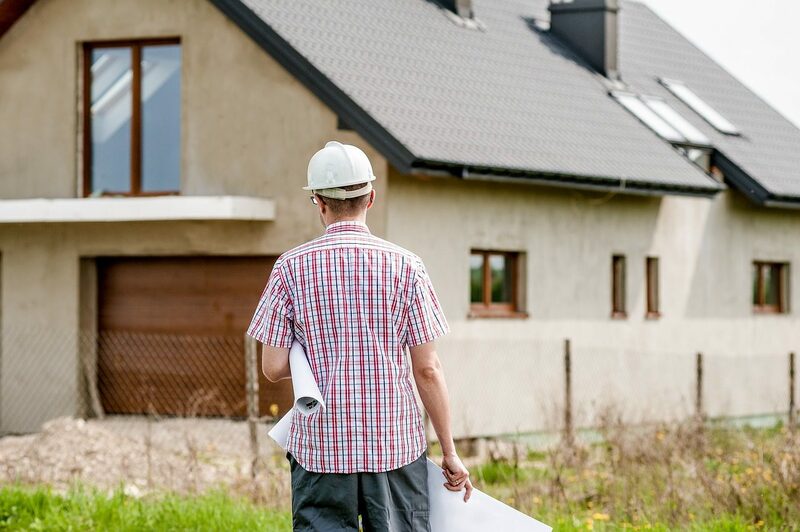 A Building Service Engineer is involved in the designing, fitting and maintenance of the essential services and equipment found in new and existing buildings. CIBSE has more information on becoming a building services engineer. With experience, you could move into senior project management, quantity surveying or engineering design. You could become a consultant.